Our first location is in the Rogers area, but we insure residents throughout the entire state of Arkansas. 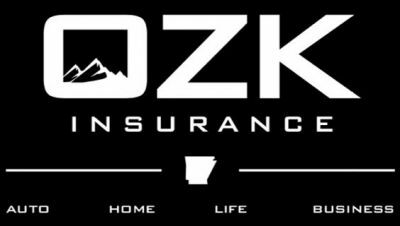 At OZK Insurance, our goal is to be the most competitive, convenient, and caring insurance agency in our market area. Because we have access to multiple insurance companies our motto is our loyalty lies with our clients, not a company! We offer all types of Personal Insurance coverages to our clients in Arkansas including Auto Insurance, Homeowners Insurance, Landlord Insurance, and Renters Insurance. Just give us a quick call today at 479-715-4200 or Submit one of our quick online quote forms - with the help of our dedicated business partners; we conveniently offer an entire solution for all your insurance and business needs.